New York City’s Unsane have spent over three decades touting their distinctive take on noise-rock, full of piledriver riffs, urban rage and blood-soaked artwork. 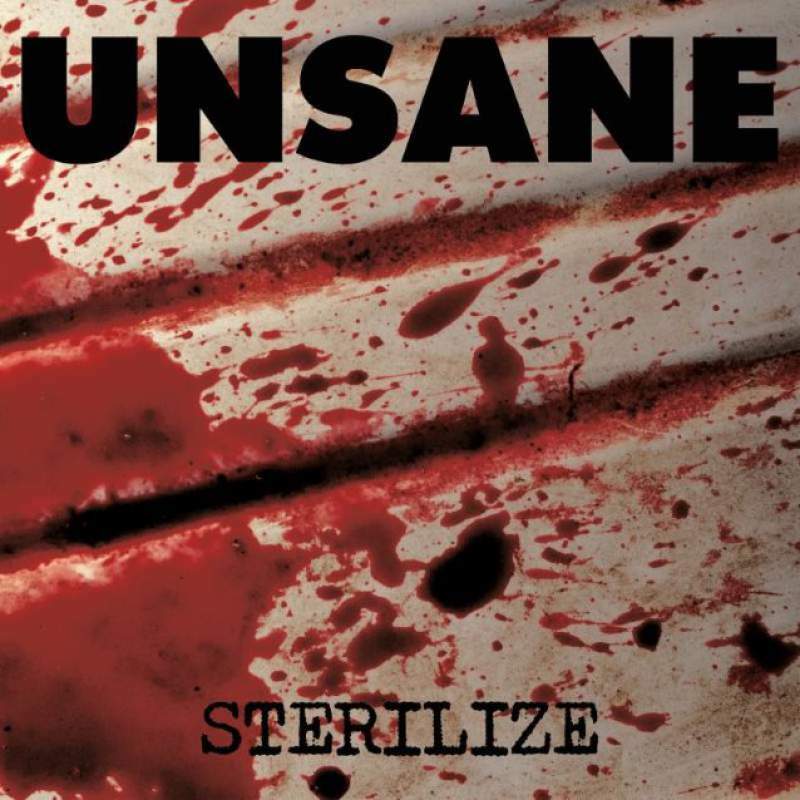 Their eighth album Sterilize may not find any great changes to the established formula, but Unsane still make it sound fresh and urgent. 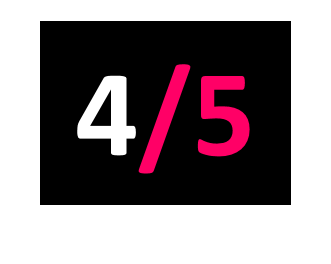 The first half is packed full of the kind of claustrophobic, metallic garage rock that Unsane have long been masters of – Factory and Aberration sound guaranteed to kill live – but it’s the slower second half that truly delights. By the time of closer Avail, it’s hard not to wonder if Unsane’s great legacy is as the only white rock band to have ever really, truly translated the anguish of blues music to the present day.